We ship Flat-Rate to all 50 states! Fair Trade Black Tea of the highest quality! Browse our selection of Darjeeling, Assam, Lapsang, Earl Grey and Turkish Teas. 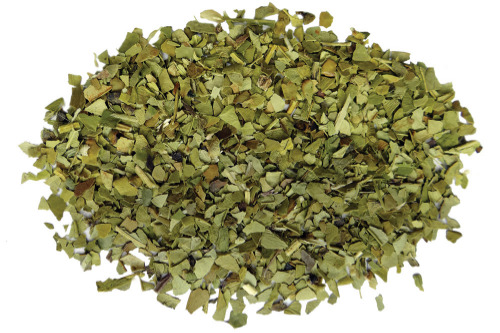 Looking for a healing herbal tea? We source only the best fair-trade herbal and fruit teas such as Chamomile, Lavender, Rosemary, & Mint! 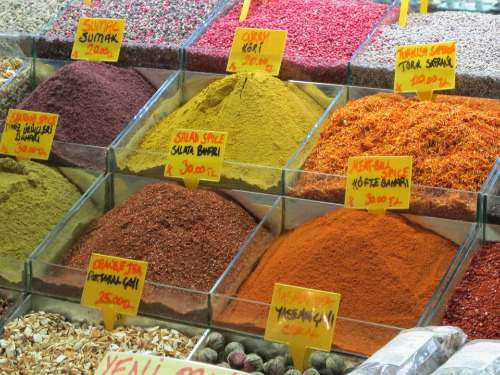 Exotic imported spices from the Spice Souks of Istanbul and Dubai! Browse our selection of Peppercorns, Star Anise, Cinnamon and more! Searching for a gift for your tea-loving significant other? Or a care package for your far-away student? Look no further! Exquisite Fair-Trade Green Tea! Find your favorite soothing variety including Jasmine Pearl, Dragonwell, Sencha and more! Decaffeinated or Natural Energy Boost? Whichever mood you're in, our Rooibos and Maté selections are sure to please! Our Locally-Roasted, Fair-Trade and Organic certified coffee will be sure to impress. We proudly offer Ethiopian, Guatemalan and Turkish blends! Teapots, mugs, steepers, matcha whisks and more. Find all of your tea and coffee accessories right here! Sign up with your email address to receive special discounts and sale offers. We respect your privacy and never sell or rent your personal information. You can unsubscribe at any time. 10% discount not valid on Tea Club memberships or recurring tea packages. Thank you! Check your email for a confirmation message from us shortly.